I don’t know who I am anymore. I’ve got eight weeks of recipes ready to go. Considering in the last year and a half I’ve been happy if I have one recipe ready to go, this is just crazy talk. Hopefully that means that by the time I stop seeing the light of day I won’t feel absolutely behind on life. In terms of life I’ve been trying to get in as much time with friends as I can before I go into work hibernation and then winter hibernation. I figure I have until about mid-November to see friends and look human. At that point showers, the gym and makeup all become optional (and by optional, I mean they just don’t happen). The fact that the weather has been pretty sensational has made it that much easier to get into social mode! 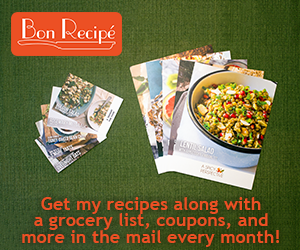 I am so crazy impressed with your backlog of recipes! Typically if I have ONE extra by the end of the week I’m happy lol. And I defintiely need to try your pumpkin pie blondies! I now know what to do with the leftover pumpkin in my fridge, make your blondies! I’ve been oddly ahead too. Let’s hope I can keep up with it. Also good for you, for getting 8 weeks ahead. That’s awesome.